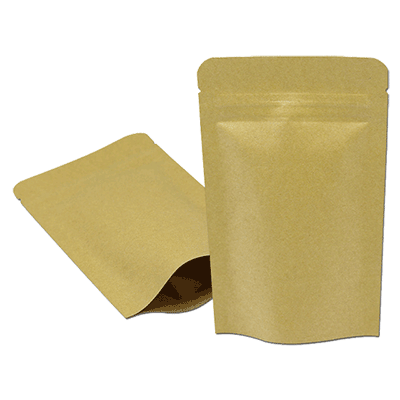 Ouma natural Kraft Bottom Gusseted Pouches are laminated with the highest quality and consistency which provides the ultimate barrier protection against UV lighting, moisture, and oxygen. 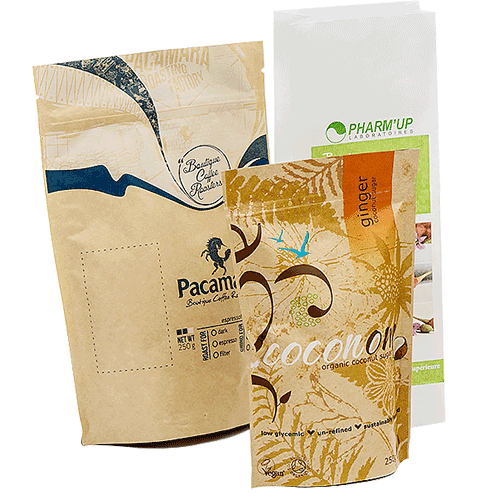 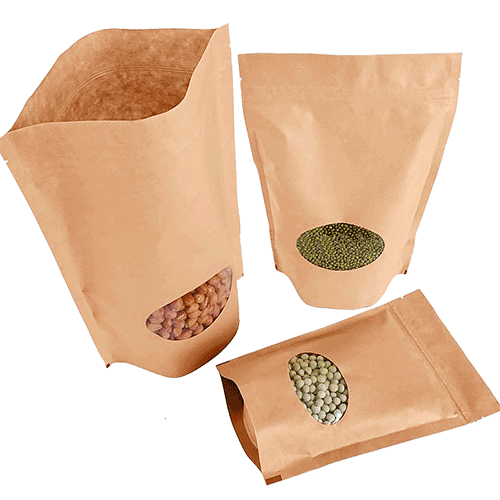 These natural kraft foil stand up pouches have a three layer construction consisting of Kraft Paper/AL/LLDPE and coupled with high barrier characteristics, ensures that your product will experience extended shelf life. 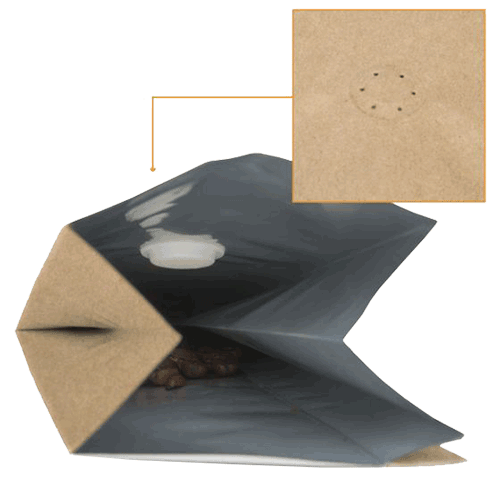 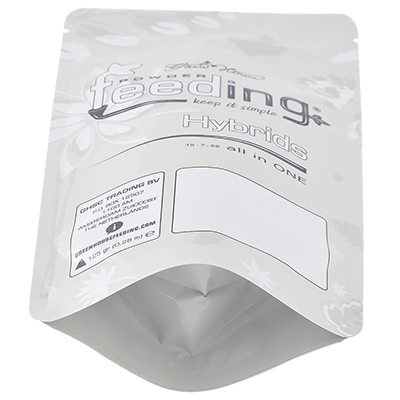 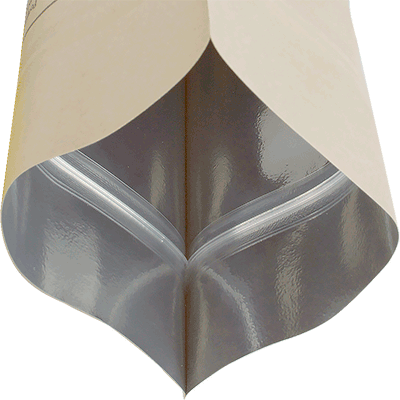 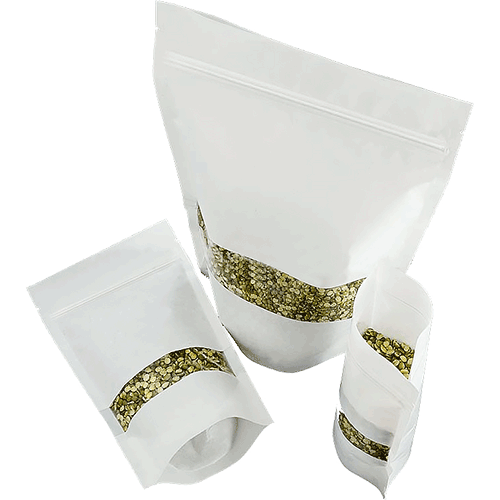 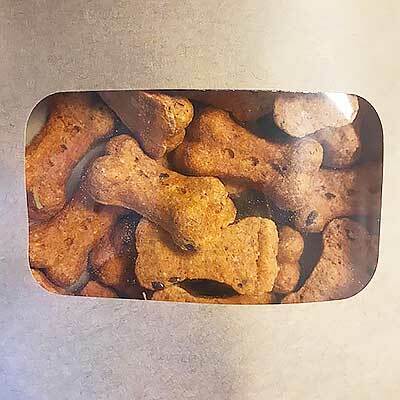 Zip closures and tear notches are available on each of these pouches giving them a resealable feature that is a valuable marketing tool, while the addition of kraft paper to the laminate gives these stand up pouches the natural look that is becoming significant to many customers in today’s markets. 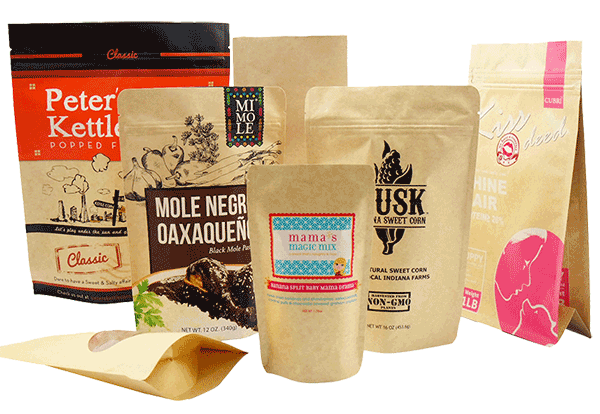 Packaging your food products is important. 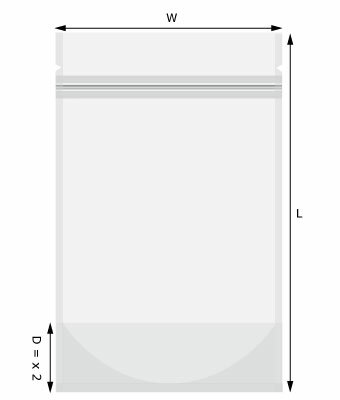 Displaying them is even more so. 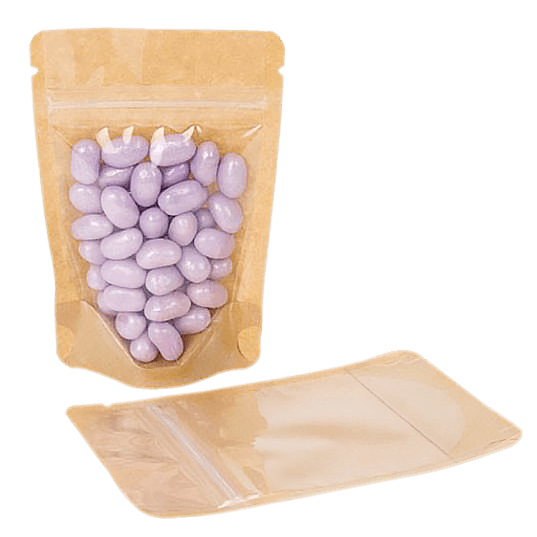 Stand up zipper pouch bags are designed specifically for food display, and a great choice for nearly any industry that wants to brand itself with the customer. 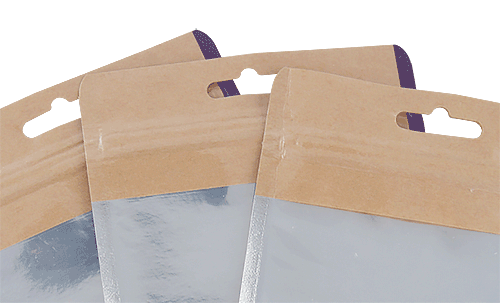 Stand up zipper pouch bags come with several different barriers from Medium to High protection to meet the needs of your products.